Starbucks announced that starting on July 1st, WiFi will be available at all of its stores free of charge. Businesses such McDonald’s and various bookstores have been providing free WiFi for a while now. 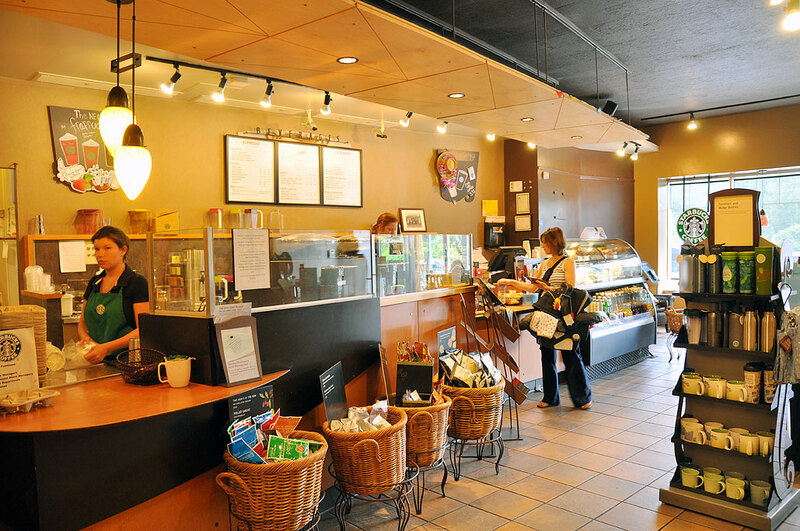 However, unlike a coffee shop, they are not really comfortable places to hangout. We stopped by our favorite Starbucks to see if this deal was for real. We like this Starbucks because we can get there in a few minutes on our Vespa, there is always a table available, and they have one of those new Clover coffee makers. Another plus for this location is there aren’t a lot of folks using it as their office, so going there does not feel like we are going to work. However, this free WiFi thing may change that. To test the free WiFi, we brought with us the iPod Touch and the iPad. Both machines had no problems logging on and establishing a WiFi connection. We were connected and online in less than four minutes (including taking the time to document the effort)! The whole process was SO MUCH easier than when we had to log in using an account, which was so cumbersome that we gave up after a few attempts. WiFi is fast becoming one of those things which, like street lighting and cell phone reception, we come to expect to be available everywhere. With WiFi, the good thing is we don’t have to wait for municipalities to get their act together and provide it for us. Businesses are seeing that providing this service for free is a low cost way to get customers in the door. We hope this trend continues to spread and quickly. While a good cup of coffee has always been what Starbucks was about, they have created something more than just a coffee shop. They are providing a place where people can go to relax, chat, and read. 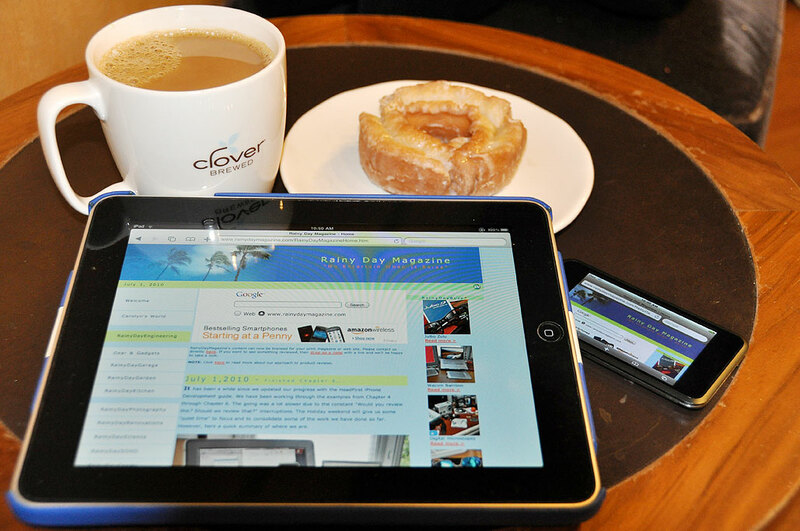 We think the free WiFi will give further impetus for folks to go and hang out at their local Starbucks. We know we will. Now if Starbucks would just start giving out free digital magazine for the iPad…hint, hint.